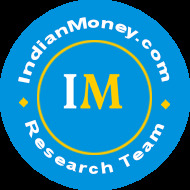 Home Articles How Government Checks Black Money Hidden In Real Estate? 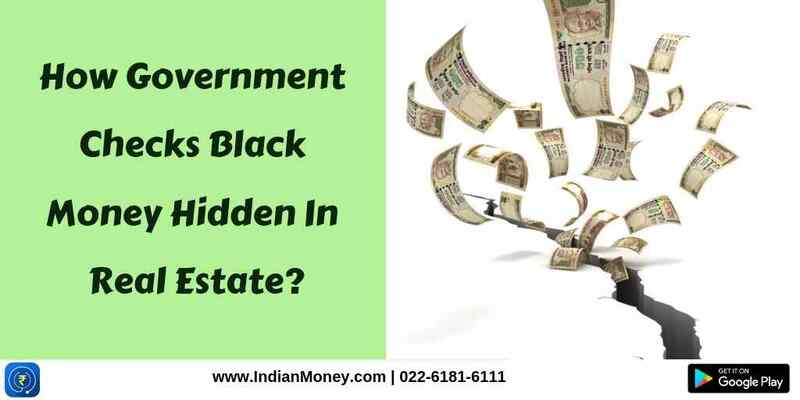 How Government Checks Black Money Hidden In Real Estate? 500 rupee notes and 1000 rupee notes are no longer legal tender in India, as of November 8th, 2016. Does the scrapping of high value notes, check black money hidden in real estate? Yes, this move is going to affect real estate. In most of the real estate transactions, only 20% of them, take place through white money (cheque and online transfer). The remaining 80% is transacted in cash (black money). Since investors won’t be able to deploy their black money into real estate, there will be less demand for property. Want to learn more on real estate? Just leave a missed call on IndianMoney.com financial education helpline 02261816111 or just post a request on IndianMoney.com website. 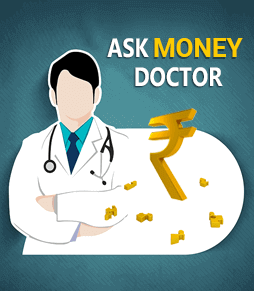 IndianMoney.com offers Free, Unbiased and on-call financial advice on Insurance, Mutual Funds, Real Estate, Loans, Bank Accounts and capital markets. How scrapping of 500 and 1000 rupee notes affects real estate? We know that the real estate prices are determined by demand and supply. If demand for property goes down, builders will be forced to sell property at low prices. Real estate does not have any fixed value like gold and stocks. The prices of property will automatically go down as demand goes down. In spite of Government specified guidelines value for plots of land, sellers can’t sell if there is no demand for land. Let’s understand this with an example. There is a layout, with 100 plots of land, of size 40ft X 60ft. These plots have high demand and are sold at the price of INR 1000 per sq ft. There are 100 buyers to buy the 100 plots of land. Now, the buyer would pay 20% of the value of the plot, in white money (Cheque / Internet Banking) and remaining 80% through cash (Black money). If anyone other than these 100 buyers has to buy these plots, he has to buy from an existing owner, by paying a higher value, say INR 1100 per Sq ft. Why is this so? New demand has caused these land prices to appreciate. If some of the plots of land rise in value, because of the demand, all the other plots of land rise/appreciate. All the owners are happy, because the value of land has increased. SEE ALSO: Term Insurance: How to buy the right term insurance plan? Now, the Government has scrapped 500 and 1000 rupee notes, to curb black money. Immediately, 80% of the cash transactions in real estate, which take place in cash, would come to an abrupt halt. New buyers cannot buy land using cash. The land prices fall. Many buyers buy land with black money. With the supply of black money halted, real estate prices go down, as few people come forward to buy land. Now, if the seller has to sell his plot, he has no other option, but to sell at a low price. The honest tax payer can buy land, at affordable prices say INR 500 per sq ft. If scrapping of high value notes had never happened, it would not have been possible for him to buy a plot of land, as prices would be too high. The scrapping of 500 and 1000 rupee notes by the Prime Minister, will cause property prices to correct by 20% in major cities and even 30% in some cities. This is an excellent move, as it promotes affordable housing in the economy.